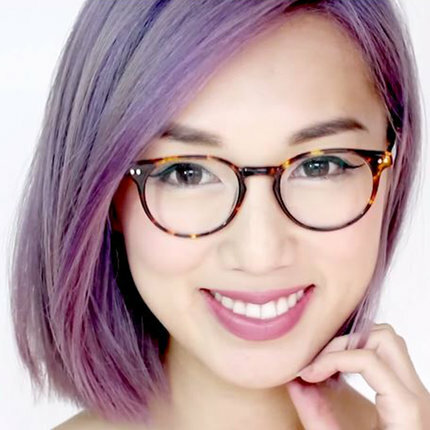 If your idea of perfect skin is the radiant, glowing kind sported by your favourite K-pop artist, your search for it stops here. 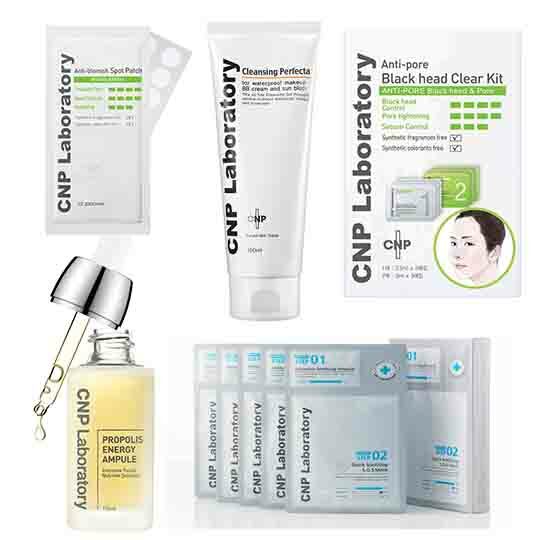 Renowned Korean cosmeceutical skincare brand CNP Laboratory has finally landed in Singapore and we couldn’t be more excited. 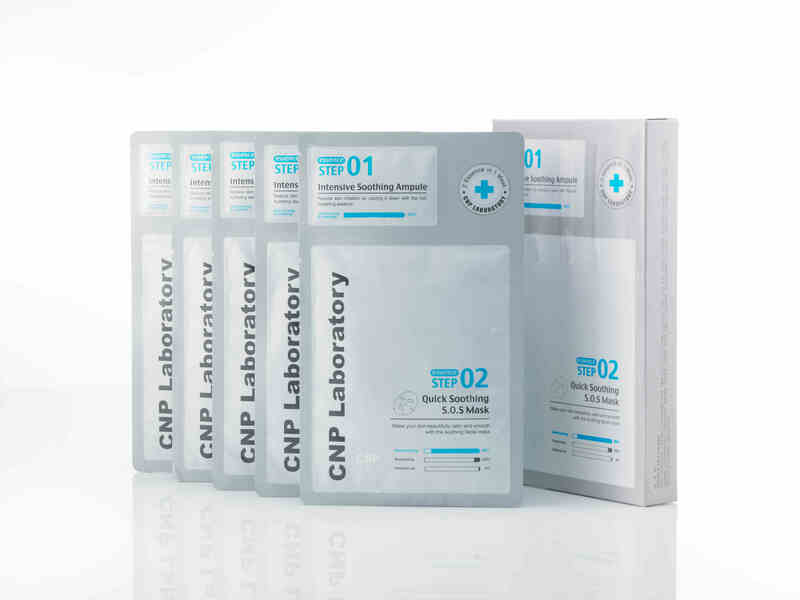 You can now try their popular Black Head Clear Kit and Propolis Energy Ampule as well as other products that have been specifically hand picked keeping in mind Singapore’s hot and humid climate. With key ingredients like propolis extract and hyaluronic acid, the ampule helps maintain elasticity of skin as well as reduce damage caused by free radicals. 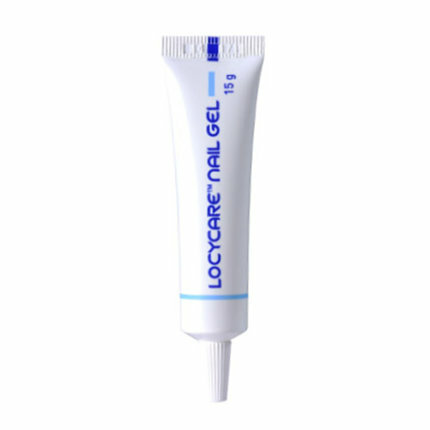 Add it to your eye cream to revive tired skin around the eyes. 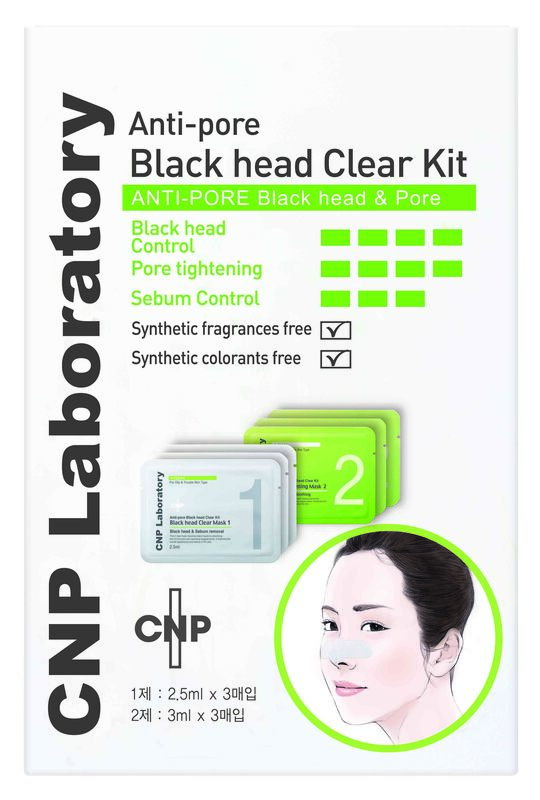 The Black Head Clear Mask uses active ingredients to gently dissolve black heads and remove them painlessly, and the Pore Tightening Mask helps soothe the area with CNPs Anti-Irritant Complex, while Witch Hazel extract tightens pores for an overall improved appearance. 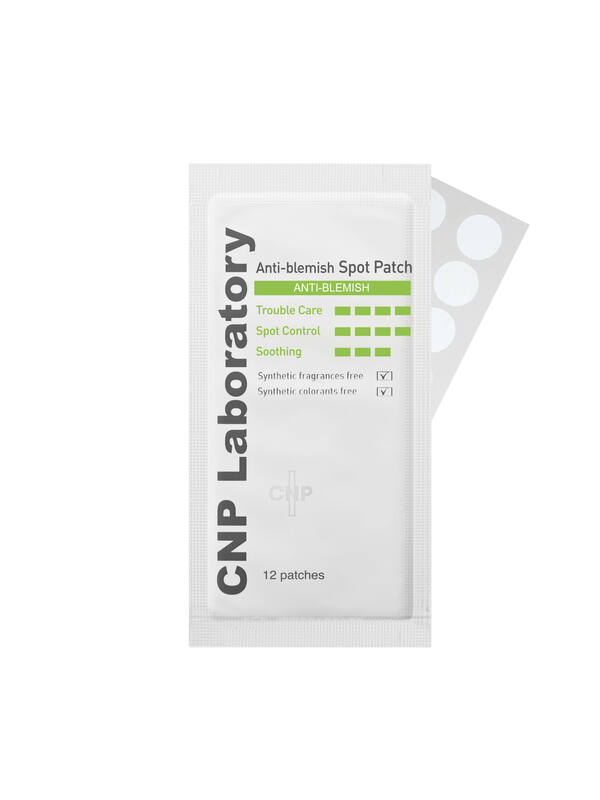 Zap pimples with the nifty Anti-Blemish Spot Patch that contains Tea Tree Oil to soothe and heal spots. You can even apply your makeup over it so no one will ever know you’re wearing one. This two-step mask calms skin that has been ravaged by air pollution and UV rays with its seven complex plant extracts that seep within the skin to reduce inflammation and deliver intensive hydration. Remove all traces of stubborn makeup with this oil-free cleanser. 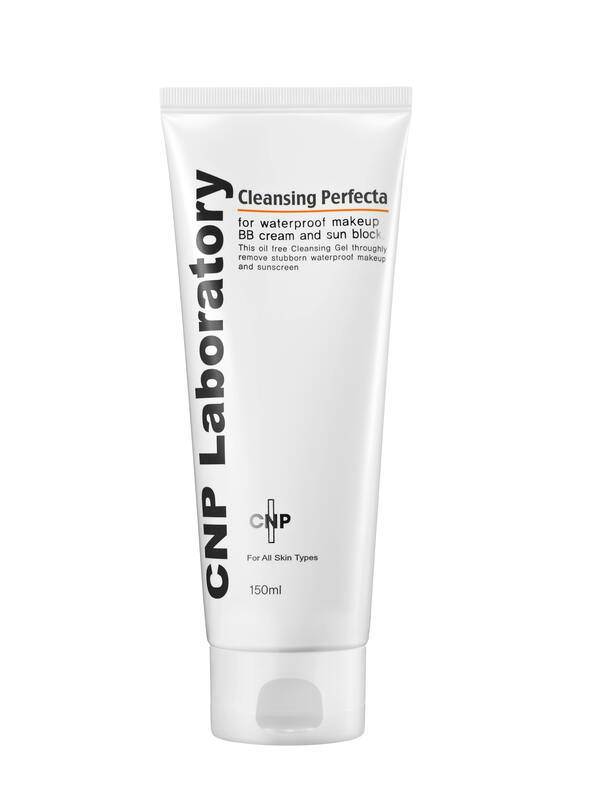 The unique formula that contains the CNP Anti-Irritant Complex and herbal extracts and leaves the skin clean and moisturised without disturbing the pH levels, making it suitable for even the most sensitive skin. 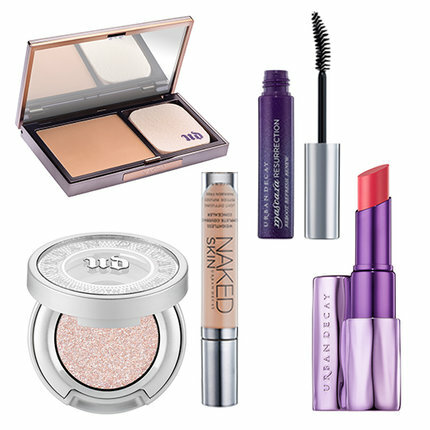 Which of these would you like to add to your skincare routine? Share in the comment below! 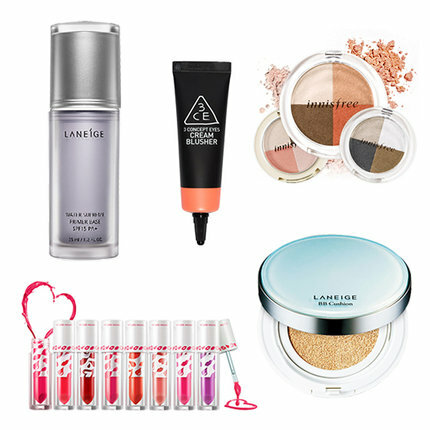 Click here to see more skincare products from the Beauty Community. 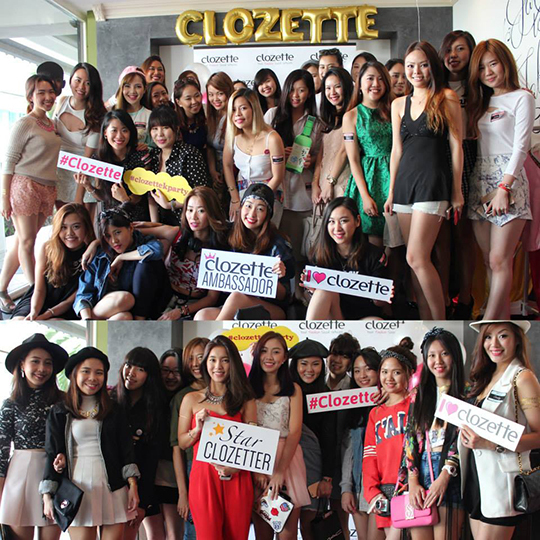 The Clozette Team gathered in full-force earlier this month to host a fun-filled K-Party for our Clozette Ambassadors and Star Clozetters at Farm to Table Cafe on the 7th of February, 2015. As an online community catering to Fashion & Beauty enthusiasts from around the region, one of the favourite things we look forward to are events such as these where we are able to meet and mingle with our members and get to know them beyond their online personality. It's always heart-warming to see our community in person and see them all form friendships that last beyond the online community. It's a close-knit family and it was truly an event that couldn't have been possible without the constant support and love from our Clozette Ambassadors and Star Clozetters. 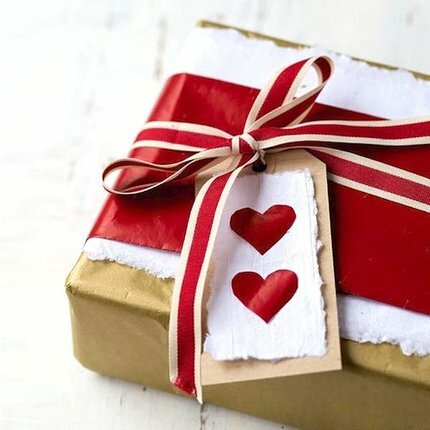 Of course, an event such as this would not be possible without support from our friends, so we'd like to extend special thanks to the following sponsors for being a part of our event: LANEIGE, The Nail Social, Philosophy, Foundry & Co, Miacare, JL Heart, and Icing On The Cake. We welcomed attendees at the registration booth with name tags so they could easily identity each other through their Clozette profiles. We also had special badges for our Clozette Ambassadors & Star Clozetters. A few of our guests arriving at the party, all smiles and ready to mingle and enjoy the activities we've planned for the day. In keeping with the K-theme of our party, the lovely people at Farm To Table Cafe specially whipped up a delicious buffet line-up that consisted of Korean-inspired dishes and delectable desserts. Farm To Table Cafe is located at 83 Duxton Road, Singapore (At Duxton Hotel). 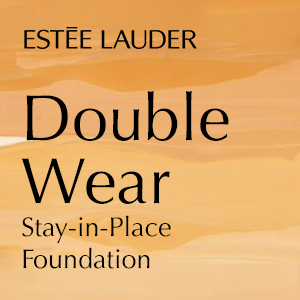 Our friends from Laneige had a booth where attendees could try their soon-to-be-released Two-Tone Lip Bar that makes achieving that perfect gradient lip a breeze. Attendees were also able to get colour-matched for the BB Cushion, selecting between the Whitening BB Cushion or the Pore-Control BB Cushion---which they got to take home as part of the goodie bag. Here's a snap of our Glam Asia Editor, Smita De Souza, giving the two-tone lip bars a try. 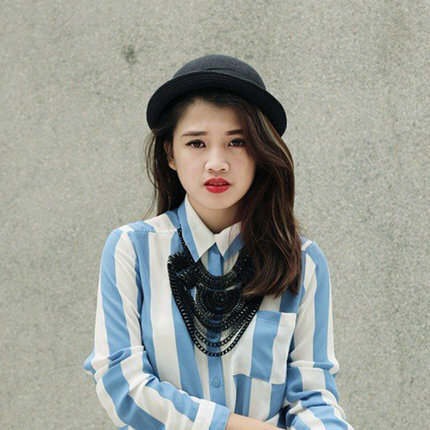 The lip bars will be released in Singapore on March 2015, so watch out for it! 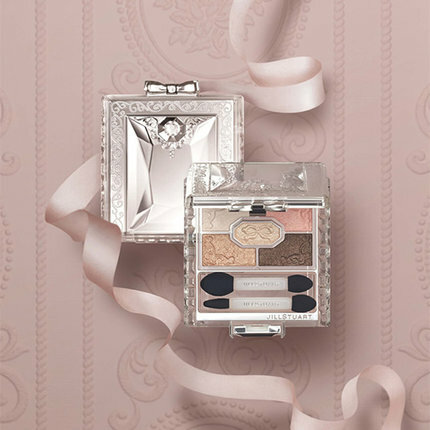 We've already got our eyes set on a few choice colours (fun fact: majority of the Clozette Team opted to wear #5 throughout the party, a pink-to-red gradient shade). The women of The Nail Social were also on hand to give express manicures for our Ambassadors & Star Clozetters. One of the things we love about The Nail Social is that they were established with the aim of training and employing local underprivileged women to help them progress from a position of vulnerability to security and self-sufficiency. So for socially-responsible nail services coupled with a cafe and fair-trade retail all under one roof, visit them at 42A Haji Lane (2nd Floor), Singapore. Our dear friends from JL Heart (who we did a Date-Night Feature on last year) were also there with a display booth featuring their latest accessories. JL Heart curates a range of jewellery consisting of earrings, necklaces, bracelets and rings, with the materials of choice being 925 sterling silver, 14K pink gold and 14K yellow gold. They believe in quality in design, materials used, and workmanship. Our very own Clozette Team also had a booth, giving our attendees golden tattoos that added a bit of glimmer to their OOTDs for the day. And of course, what is a party without some photobooth fun? Here are a few of our favourite snaps! As with true Clozette fashion, we held a Lucky Draw segment as the event came to a close. Here are the lovely prizes up for grabs that day. Lucky Draw (1st Place): Glowing Days Ahead Skincare Set courtesy of our friends from Philosophy. 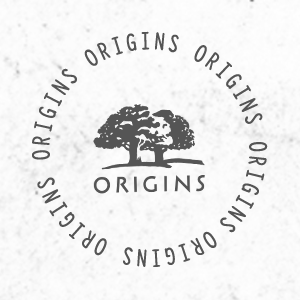 The brand is based on the belief that science gives us better skin, inspiration gives us better days. our scientifically-proven skin care includes award-winning peels as well as cleansing, moisturising and anti-ageing products that deliver remarkable results. Lucky Draw (3rd Place) & Mini-Giveaway: Individual accessories and Full Accessory Set courtesy of our friends from Foundry & Co.
Foundry & Co was founded in 2013 in hopes that the great ideals of fashion would be translated through their specially curated items. 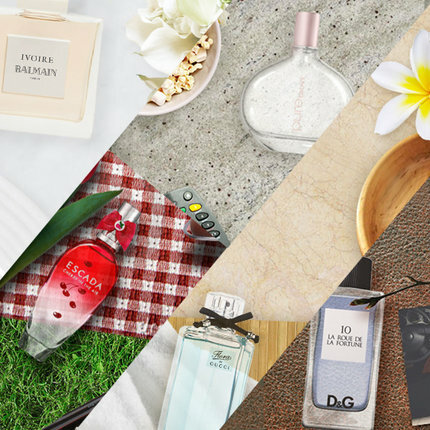 Do follow them on Instagram and Facebook where they post daily to keep up with the latest promotions and new arrivals on www.foundryandco.sg. To thank our Ambassadors and Star Clozetters for spending their Saturday afternoon with us, we also prepared a goodie bag packed full of K-themed goodies and fashion and beauty items. Thank you to everyone who came and made it a wonderful event! It was great catching up with our community! Click here to see more photos from the party! Struggling with dull, uneven, and blemished skin? Clarisonic---the pioneer in sonic cleansing---is leading the way in making blemish-free skin an easy reality with its latest skincare breakthrough: the Sonic Radiance Brightening Solution. The range comprises the Skin Illuminating Cleanser, the Skin Renewing Essence Boost, and the Brightening Activator Serum along with the Clarisonic Aria and the Radiance Brush Head. The Skin Illuminating Cleanser is to be used in conjunction with the Clarisonic Aria and Radiance Brush Head which are designed to ensure thorough sonic cleansing that clears your skin of impurities while still being gentle on the skin. When combined with the cleanser, the Aria device offers superior cleansing to tackle the appearance of hyperpigmentation, acne-induced discoloration, uneven skin tone and dullness. In addition, the Skin Renewing Essence Boost helps smooth and retexture skin for a brighter complexion and improved skin elasticity while the Brightening Activator Serum provides intense hydration and reduces formation of melanin while lightening dark spots, age spots and acne-induced discoloration. Together, the Sonic Radiance Brightening Solution is your answer to a brighter, more even-toned skin.